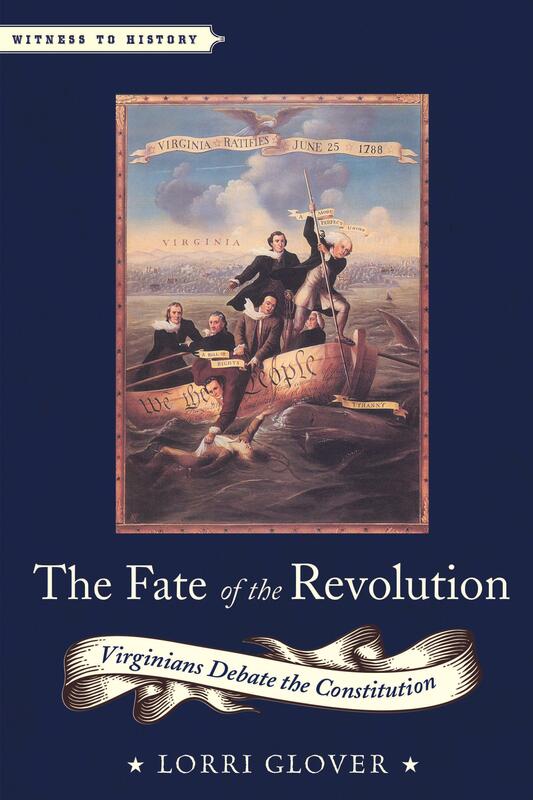 Mount Vernon welcomed author Lorri Glover to the David M. Rubenstein Leadership Hall to discuss her book The Fate of the Revolution: Virginians Debate the Constitution on Thursday, October 20, 2016. In May 1788 the roads into Richmond overflowed with horses and stagecoaches. From every county specially elected representatives made their way to the capital city for the Virginia Ratification Convention. Together these delegates ― zealous advocates selected by Virginia’s deadlocked citizens ― would decide to accept or reject the highly controversial United States Constitution, thus determining the fate of the American Republic. The rest of the country kept an anxious vigil, keenly aware that without the endorsement of Virginia ― its largest and most populous state ― the Constitution was doomed. The Fate of the Revolution explains why Virginia’s wrangling over ratification led to such heated political debate. Beginning in 1787, when they first learned about the radical new government design, Virginians had argued about the proposed Constitution’s meaning and merits. The convention delegates, who numbered among the most respected and experienced patriots in Revolutionary America, were roughly split in their opinions. Patrick Henry, for example, the greatest orator of the age, opposed James Madison, the intellectual force behind the Constitution. The two sides were so evenly matched that in the last days of the convention the savviest political observers still could not confidently predict the outcome. Mining an incredible wealth of sources including letters, pamphlets, newspaper articles, and transcripts, Glover brings these remarkable political discussions to life. She raises the provocative, momentous constitutional questions that consumed Virginians, echoed across American history, and still resonate today. This engaging book harnesses the uncertainty and excitement of the Constitutional debates to show readers the clear departure the Constitution marked, the powerful reasons people had to view it warily, and the persuasive claims that Madison and his allies finally made with success. 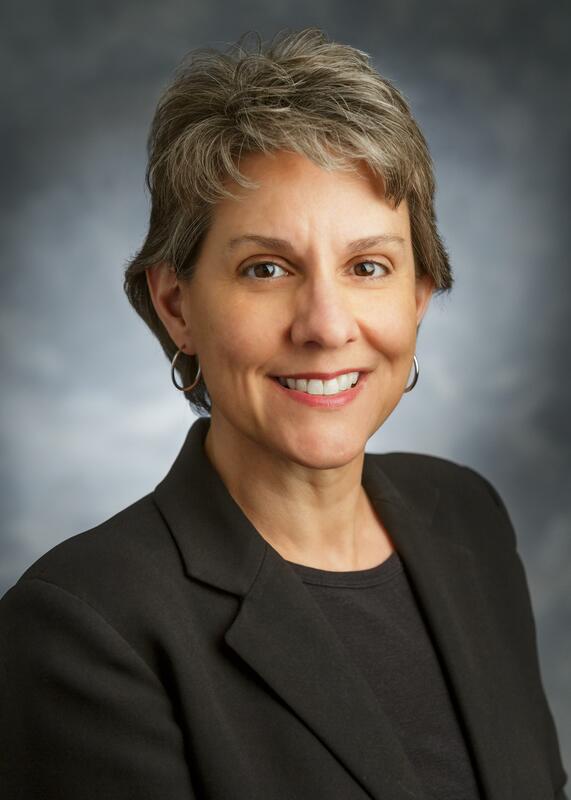 Lorri Glover is the John Francis Bannon Endowed Chair in the Department of History at Saint Louis University where she teaches courses in early American history. She is the author of several books including Founders as Fathers: The Private Lives and Politics of the American Revolutionaries. She is a member of the Washington Library’s 2016-17 class of fellows where she is researching An “All Accomplished” Woman: The Life and Legacies of Eliza Lucas Pinckney. Consider dining with us at the Mount Vernon Inn before this event. Once you register print your tickets and bring them to the Inn on the evening of the book talk to receive 10% off your entire check or a free appetizer with purchase of two entrees. Call (703) 780-0011 to make a reservation. Speakers will be available to autograph books purchased from Mount Vernon after the lecture. All guests will be able to purchase books at a 10% discount. All sales support Mount Vernon’s ongoing programs. Guests should park in Mount Vernon visitor lots and enter the Library campus via the pedestrian gate near the four-way intersection.